A new article from Marketplace Pulse, presenting Juozas “Joe” Kaziukėnas’ keynote at Retail Global Las Vegas 2017 conference on September 12th shows us that this year so far all Amazon markets combined have registered more than 750000 new sellers. This makes 2017 the year with the highest number of new sellers, and it is only September. This shows us that Amazon is now the place to be. 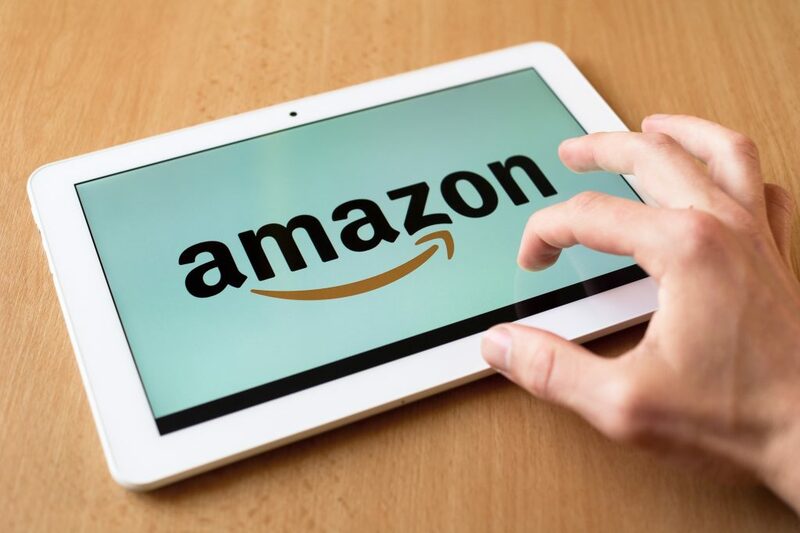 It is true that another analysis showed us last year that most sellers don’t make it in this competitive market, but Amazon is still attractive to entrepreneurs all over the world. According to Kaziukenas’ analysis this year the sales generated by third-party surpassed the sales generated by Amazon, showing us the importance of sellers for the Amazon ecosystem. Actually, we can no longer call Amazon just a website or just a marketplace, it has become an economy. Marketplaces today are economies, offering infrastructure, scale, and reach. This is very different from launching a feature for sellers to list products on your existing retail website. Alibaba has probably been the most vocal about this thinking and were the first ones to call themselves an economy, which showcases their understanding of the role they play in building online retail future. The question is: should sellers rely only upon the marketplaces such as Amazon, eBay or Etsy, or should they create their own online stores using solutions such as Shopify? On one hand, large marketplaces provide all the tools needed to sell the products, on the other hand, they hold the sellers prisoners in these ecosystems.